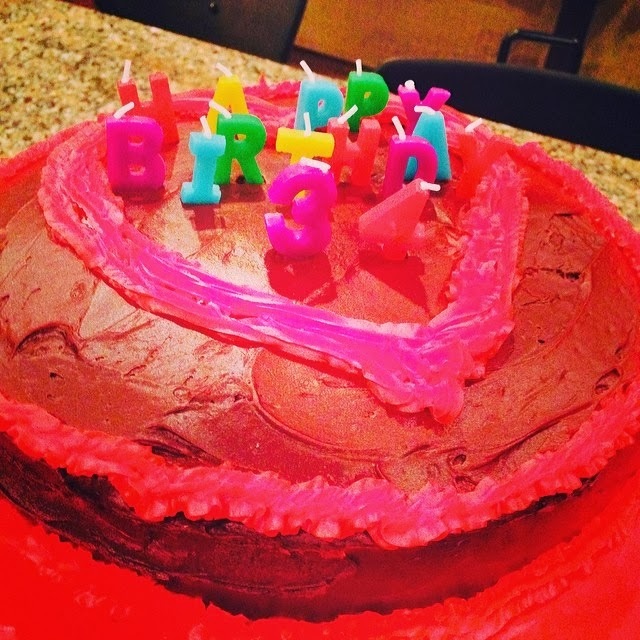 • The Link: "Couldn't wait to cut into Eric's birthday cake. See the heart @jmassdini?" 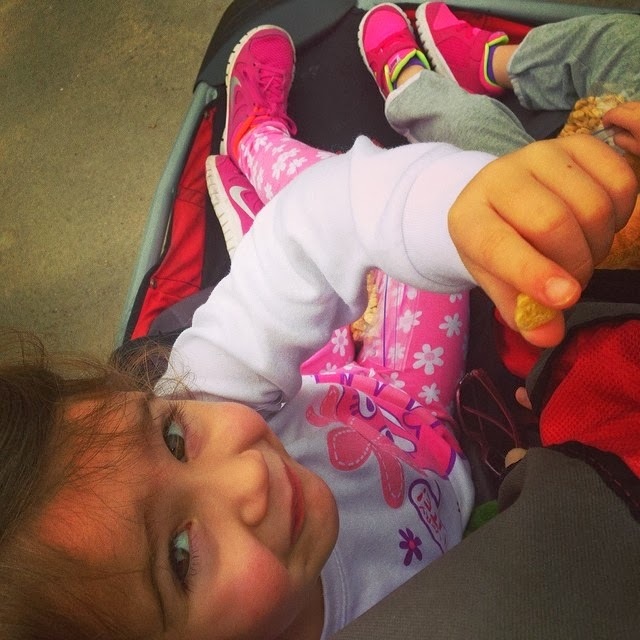 • The Link: "Evie found a heart in her cereal and wanted to show you @jmassdini."